Disclosure: my personal political leanings tend to be toward libertarian. 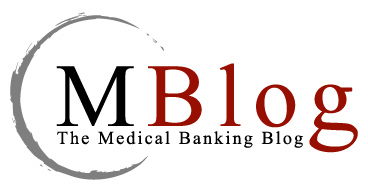 I joined the Medical Banking Project hoping to encourage solutions different from those offered by the status quo. This a.m. I tweeted that the DC Republicans just released details on their healthcare reform plan entitled "Soylent Green" and moments ago I got an invite from "statusquo.gov" asking me to submit a question possibly to be asked of President Obama in the Forum slated for the 20th. Natch, I asked about open source healthcare software solutions' role in the DC Democrats plans and I received this nifty little "Pay to Play" response form when I hit 'submit." Now, I realize it doesn't SAY I have to contribute to be heard -- but the message I hear is loud and clear.